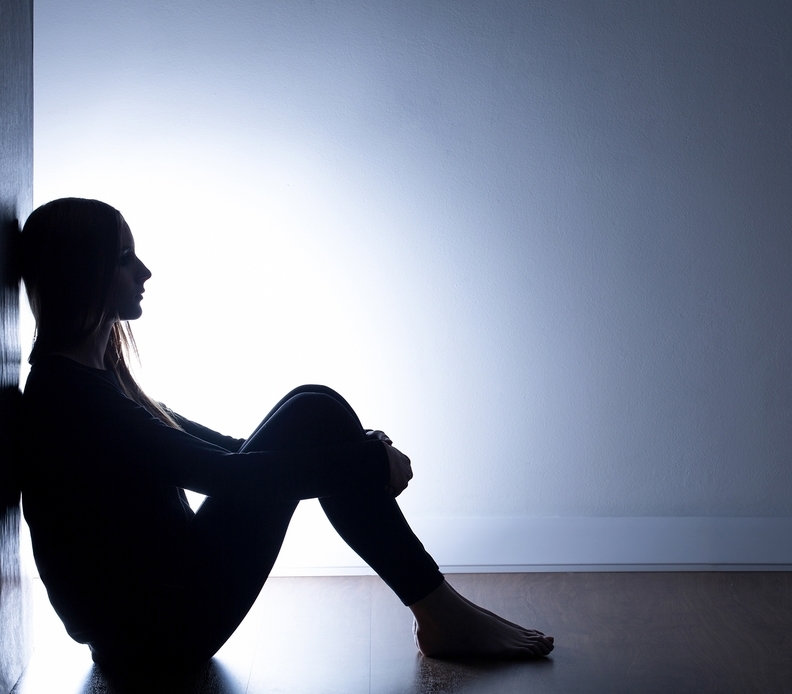 The new requirements, which will go into effect July 1, 2019, are in response to worsening suicide rates in the U.S., according to the nation's largest hospital accreditation body. To avoid a citation by the Joint Commission, hospitals will have to conduct risk assessments to identify objects in the environment that can be used to attempt suicide and minimize the risk; screen all patients being evaluated for behavioral health conditions for suicide ideation; document patients' overall level of risk for suicide and the plan to mitigate the risk for suicide; train and assess staff who care for patients at risk for suicide; and develop discharge policies for patients at risk for suicide. "Because there has been no improvement in suicide rates in the U.S., and since suicide is the 10th leading cause of death in the country, the Joint Commission re-evaluated the National Patient Safety Goals in light of current practices relative to suicide prevention," the organization wrote in a statement. The National Patient Safety Goals program was established by the Joint Commission in 2002 to help accredited facilities address patient safety concerns. The goals are developed with input from providers, payers and consumer groups and then implemented as part of accreditation. Suicide prevention has been an element of performance for hospitals accredited by the Joint Commission since 2007, but the new requirements go further. The group has held expert panel meetings since June 2017 to develop these new suicide prevention policies. Accreditation surveys from the Joint Commission occur at hospitals every three years. Hospitals are issued citations and then have to submit a plan of correction showing they have fixed any violations. However, in recent years, the accreditor has been criticized for giving accreditation to hospitals with major safety issues. A study from earlier this year also showed that hospitals that receive accreditation from organizations like the Joint Commission don't have better mortality or readmission rates than their non-accredited peers.